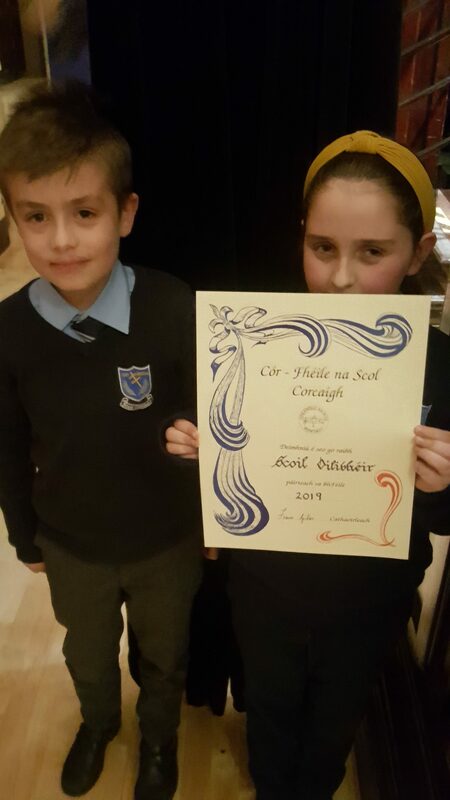 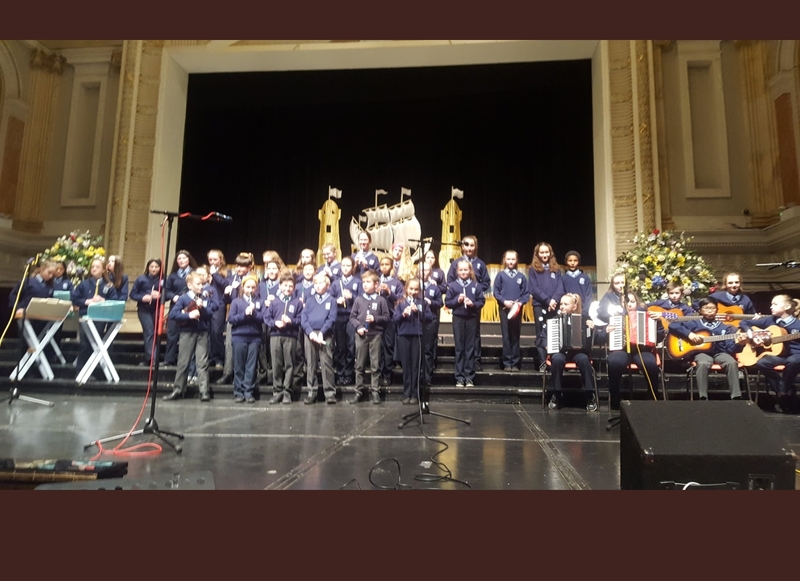 Last night, the Banna Ceoil na Scoile did themselves and the whole school proud as they performed at the Cór Fhéile na Scol in City Hall. The boys and girls from 3rd to 6th class had spent many weeks practicing and preparing for their performance and played to an exceptionally high standard. 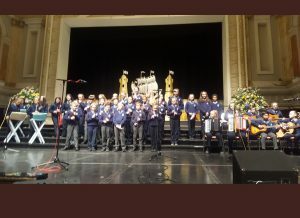 They played A Million Dreams from The Greatest Showman, Always Remember Us This Way from A Star is Born and the classic Cork tune, After All by The Frank and Walters.